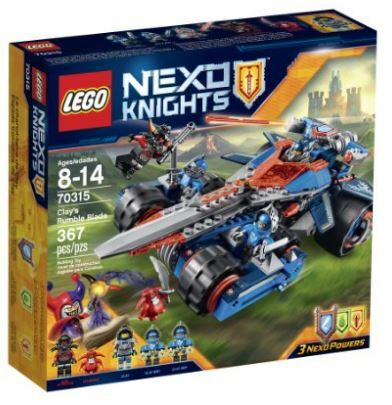 Right now you can get this LEGO NexoKnights Clay’s Rumble Blade for $31.99 (Retail $39.99)! 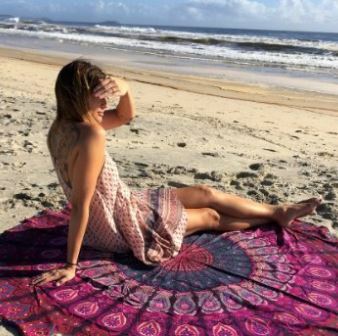 Right now you can get this Round Beach Throw for $5.77 Shipped. 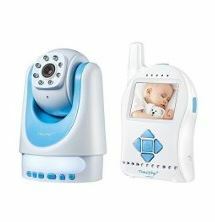 There are several colors and patterns to choose from, but the price varies by design. 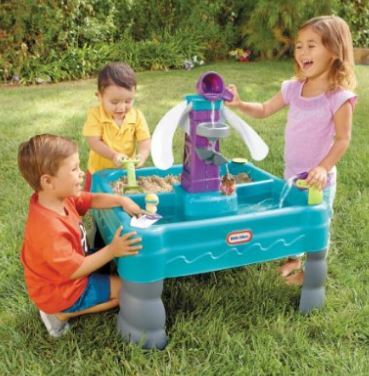 Get this Little Tikes Sandy Lagoon Waterpark Play Table for $30.89 (Retail $49.99)! 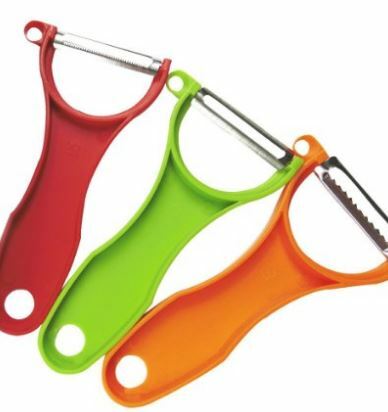 Get this Artemissya Trio Stainless Steel Peeler Set for $2.69 Shipped (Retail $12.99). This set includes julienne peeler, serrated peeler, and scalped peeler. This is so cute! 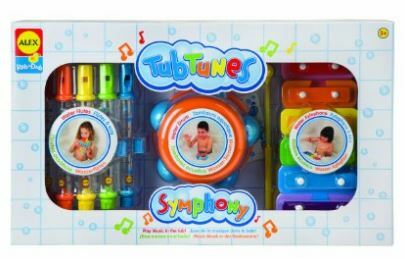 Head over to get this ALEX Toys Rub a Dub Tubtune Symphony for $10.42! 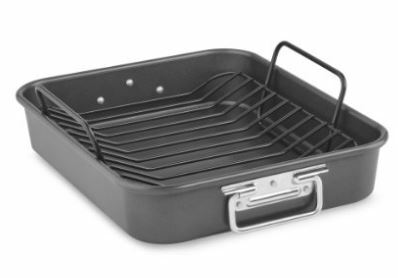 Amazon has the KitchenAid 16″ Aluminized Steel Roaster with Rack on sale for $24.85 (Retail $59.99). PTFE/PFOA Free non-stick coating is formulated specifically for proteins like meats, poultry, fish and vegetables so it provides consistent release, and resists staining, flaking, chipping and peeling. Our solid and enduring stainless steel hide-away handles fold down when not in use, making storing of the roaster and rack a space-saver in any kitchen cabinet. This sturdy, easy to clean removable rack is designed to rest at the ideal height within the roaster, keeping the food cooking out of oils and excess juices. The durable non-stick surface inside and out stays beautiful – no matter what the cooking task. Nonstick U-shaped rack allows for even heat circulation around the entire roast, for crisp browning. Today ONLY you can get the Rock Band 4 Band-in-a-Box Bundle for $99.99 (Retail $199.99). -Start a Band. Rock the World – Rock Band 4 delivers the ecstatic rush of a live band performance like never before. Grab some friends and live out your rock fantasies on stage, under the lights and in front of a roaring crowd. -Bundle includes the standard edition of Rock Band 4 for Xbox One, Wireless Fender Stratocaster Guitar, Wireless Drum Kit, and Stage-Grade USB Microphone. 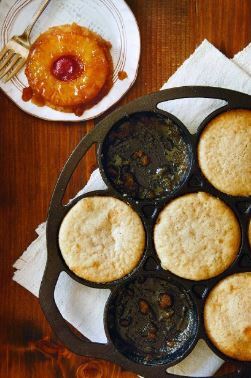 Amazon dropped the price on this Lodge L7B3 Pre-Seasoned Drop Biscuit Pan to $19.99 (reg. 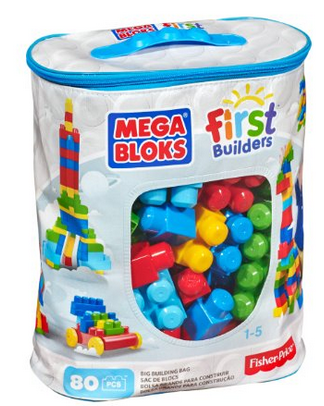 $37.50) – this is the BEST price it’s been on Amazon. 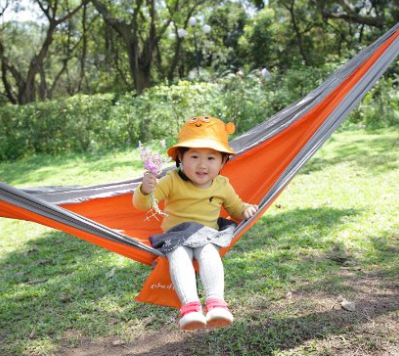 Right now you can get this Ohuhu Portable Nylon Fabric Travel Camping Hammock, 600-Pound Capacity for just $14.99 (Retail $49.99). Triceratops Dinosaur Dig Kit -Excavate 3 Real Dino Fossils!